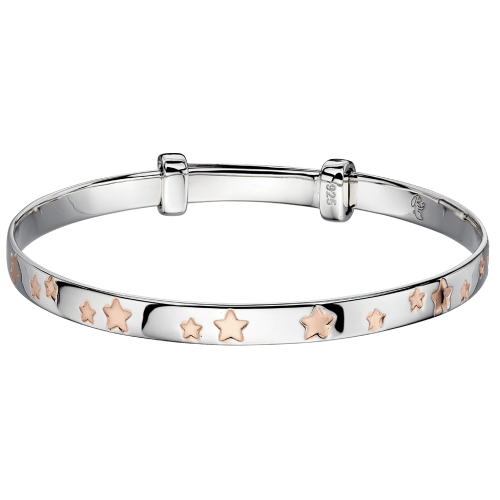 For a contemporary touch our Gracie Rose Gold bracelet is the perfect Christening gift. 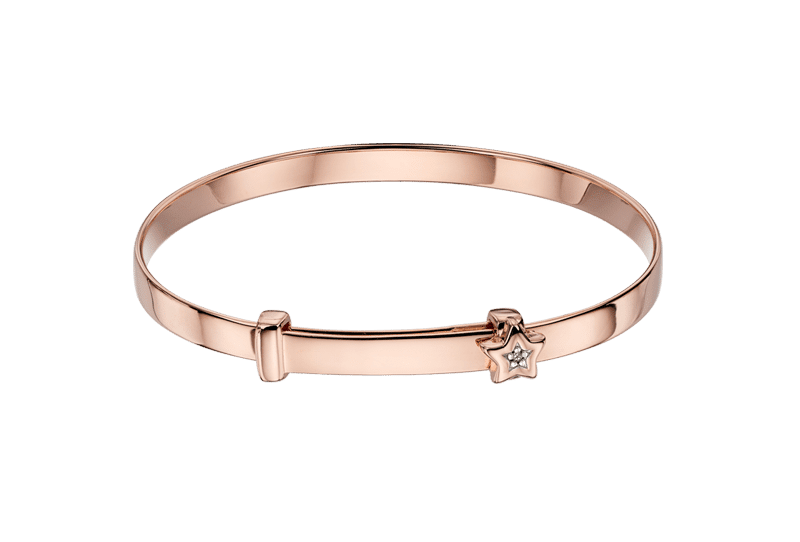 Our best selling Diamond Star Christening Bangle has been given a Rose Gold touch. 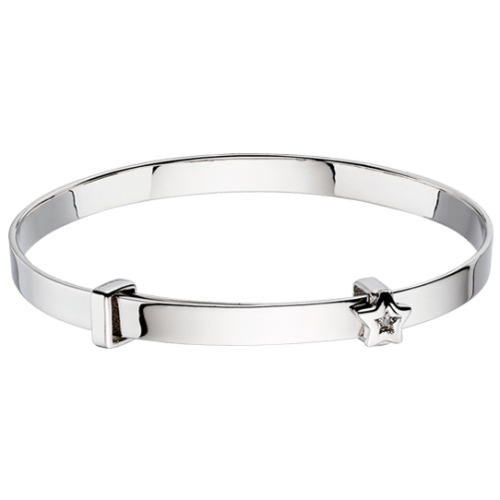 So it’s not only perfect for Christenings, but an all round Baby Bangle that’s great for Birthdays, Holy Communion or the ideal 1st Christmas gift. Adjustable fit from Newborn through to age 6. 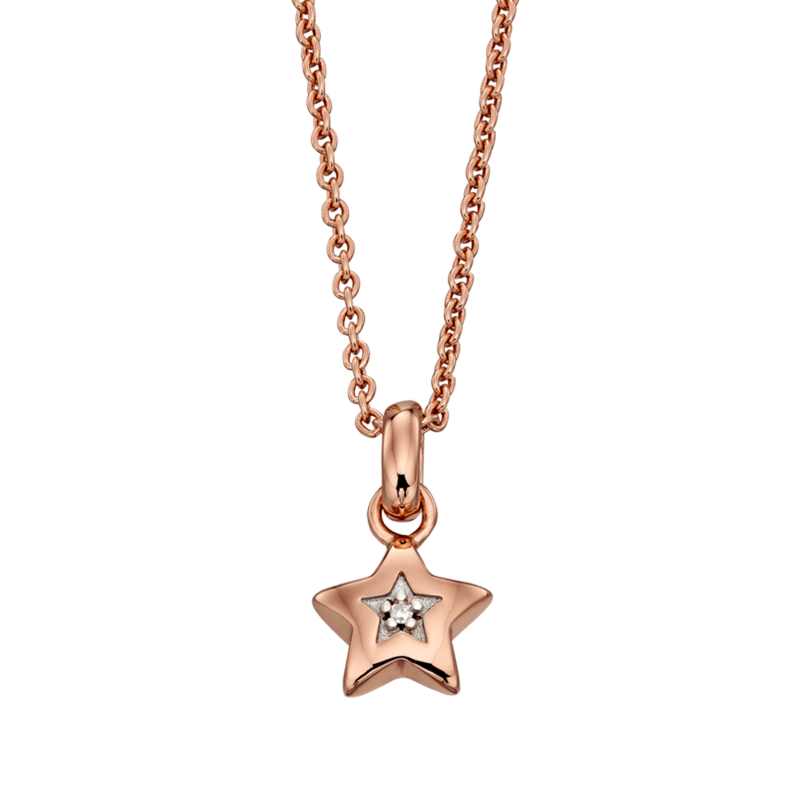 Is perfect for personalising with your own special name or message with our Free Engraving service. 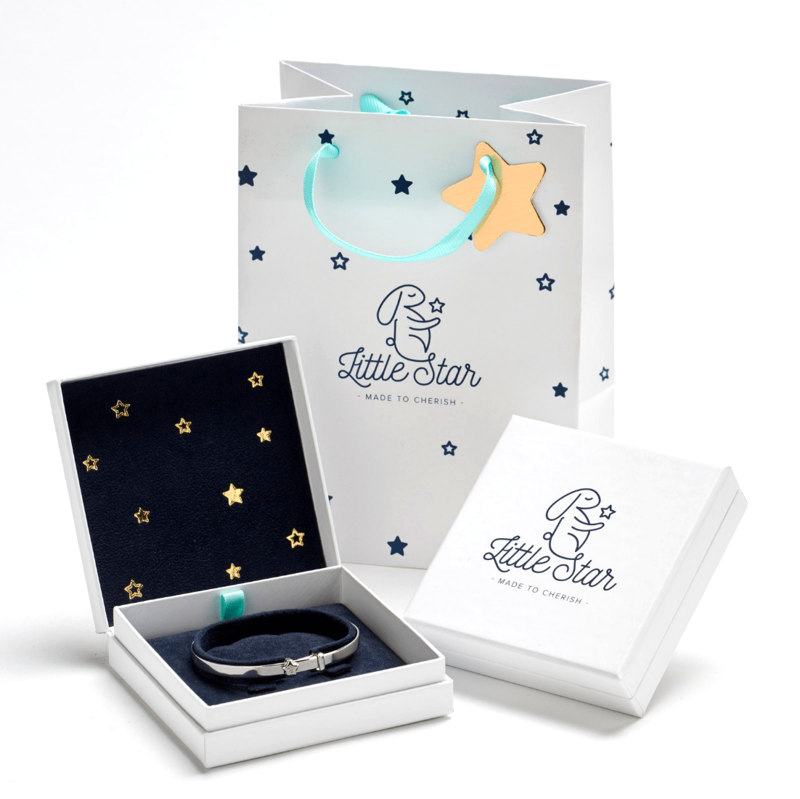 The perfect Baby Bangle gift for any occasion. 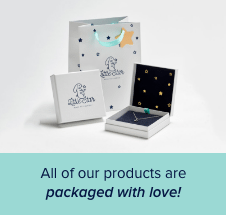 Comes with complimentary Box & Gift bag and Free UK Delivery.